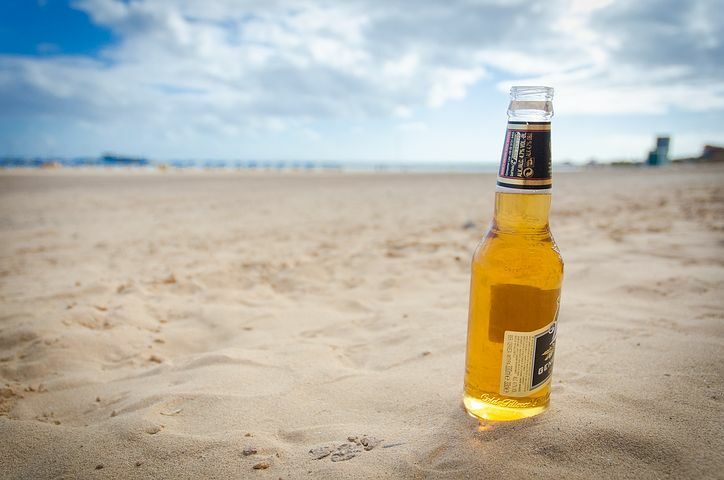 Holiday DUI patrols have been operational in Maryland for years, but until recently many of these enhanced law enforcement efforts have taken place on the Eastern Shore during the summer months. Memorial Day and Labor Day weekends along with July 4th have traditionally drawn the most attention of various police departments including the State Police. These law enforcement agencies run DUI checkpoints and deploy extra patrol officers during the nighttime hours in an effort to deter drunk driving and enforce the laws when the message doesn’t register. When a special holiday task force is operational it typically produces a greater number of arrests that a normal weekend, but this is expected as more law enforcement resources are in use. Before we begin a cost benefit analysis of drunk driving task forces, we’ll stop and say the purpose of this post is simply to point out that they are becoming more common throughout the state and coming to a county near you this holiday season. Various law enforcement agencies in Montgomery County are about to begin their fifth weekend of the local DUI holiday task force, which has already produced close to 200 drunk driving arrests. This particular task force is made up of officers from the state and county police and the local police departments of Rockville, Gaithersburg and Takoma Park. Officers from the Maryland National Capital Park Police are also participating in the task force on the stretches of Montgomery County highway that are within the jurisdiction of federal law enforcement such as the Clara Barton Parkway. These agencies are not limiting their activity to standard proactive road patrols, rather they are also running sobriety checkpoints and compliance checks of local business that sell alcohol. Additionally law enforcement has also taken a more aggressive stance in issuing citations to adults that have allowed minors to consume alcohol on their property. Under Alex and Calvin’s law (section 10-119 of the criminal law code) adults who host parties where alcohol is served to minors face fines of up to $2,500 for a first offense and $5,000 for a second or subsequent offense. These citations are not considered criminal, but failure to pay could result in a criminal contempt charge that carries jail time. Additionally a conviction for one of these civil citations could become part of the permanent court record, which could lead to adverse consequences for the defendant. Drunk driving has been an especially contentious issue in Montgomery County for the last few years, and for good reason. In 2015 a young law enforcement officer was killed by a repeat DUI offender, which led to the state enacting a law requiring installation of the interlock device for offenders. 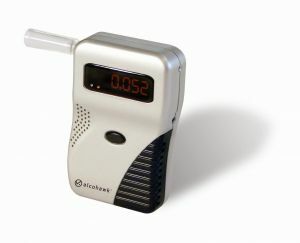 The engine interlock device is viewed as one of the most effective means to curtail impaired driving by lawmakers, prosecutors and judges alike. 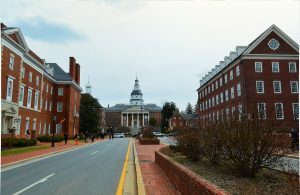 The device also spares defendants the possibility of losing their ability to drive, which in Maryland can be crippling due to the shortcomings of public transportation. The obvious downsides of the device are the high cost, frequent malfunctioning and embarrassing look, but most would agree that it’s worth it to be able to drive legally. The Montgomery County task force will continue to operate until January 5, 2019 and the Blog may post a follow up article after the final data on the program is released. If you or a loved one has been charged or arrested for any traffic offense in Maryland feel free to contact DUI lawyer Benjamin Herbst anytime for a free consultation. Benjamin specializes in representing out of state defendants, repeat offenders and drivers charged with federal DUI by the Park Police and other federal law enforcement agencies. The DUI laws in Maryland change almost every year, which makes it difficult for the average person to know what to expect in the days and weeks following an arrest. This is especially true for out of state drivers from states such as Pennsylvania, Virginia, Delaware and others. Two of the biggest questions after being arrested for DUI are going to jail and losing your license, so for this post we’ll focus on those two issues. 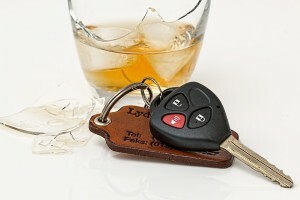 Will I go to jail if I’m arrested for DUI in Maryland? First of all, the following paragraphs apply only to those defendants that intend to plead guilty. If you believe you were wrongfully arrested you should certainly consider taking your case to trial (we always recommend a jury trial for DUI). 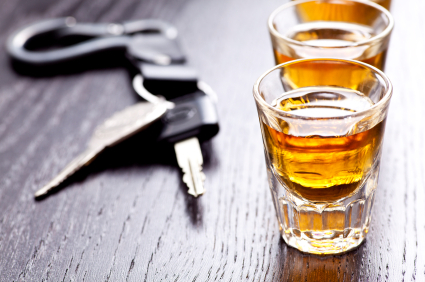 While no lawyer will ever be able to guarantee or predict a specific outcome it is extremely rare for a first offender to serve jail time for a first DWI or DUI. This is true in all jurisdictions, including the federal courts that handle citations issued on certain federally maintained roads like the BW Parkway (295) and the Clara Barton Parkway, or on military bases like Fort Meade and Andrews. Unfortunately there are exceptions to this no jail for a first offense rule for cases involving injury accidents, extremely high BAC levels or not cooperating with police. As for repeat offenders, the prospect of jail time increases depending on the number of priors and the time that has elapsed since the priors. A defendant with one prior DUI that happened more than 5 years ago could certainly make a good case for a probation sentence, while a third time offender will have a more difficult time accomplishing this goal. Maryland law imposes a mandatory 5-day sentence for a second DUI conviction within 5 years and a mandatory 10-day sentence for third conviction within 5 years of the last. The best way to avoid jail time regardless of if you are a repeat offender is to be proactive, and show the judge this will never happen again. We advise each of our clients to immediately seek out an alcohol education program, set up an evaluation and comply with any treatment recommendations. You may not need counseling, but it will absolutely help in court and the judge will probably order it anyway. After finishing the program be sure to obtain a certificate that you can present in court, and be ready to speak about your experience and answer any questions about what you learned. An attorney can and should assist you in finding the right program. A Maryland State Police trooper arresting a driver for DUI on a Friday night in Baltimore County is hardly a newsworthy occurrence. But when the same trooper arrests the same driver for the same offense just two hours after the first traffic stop it has to make your head turn. The first arrest happened just after midnight on Route 40 in Rosedale, an area northeast of Baltimore City. This stretch of highway is a hot area for late night police patrols, and officers are especially keen to impaired driving. On this particular night a trooper observed a woman driving 67 in a posted 50 mph zone on Route 40 and allegedly passing another car on the shoulder. A traffic stop ensued and the officer arrested the 33-year old female driver for suspicion of DUI. The Baltimore woman was also issued a host of other citations including negligent driving, reckless driving, open container and driving off the roadway while passing another vehicle. As is typical for most DUI cases the woman was processed at the police station and released a couple hours after the initial stop. What is not typical is that the woman decided to return to her car and drive home that same night. The state trooper working that evening likely had an idea that the woman he arrested was not finished driving for the night. According to reports he observed her get back in her vehicle that was parked on a side street off 40. Police could have had the vehicle towed but they did her a favor and left it parked, which in hindsight was not favor at all. The trooper followed the woman for a short distance and then initiated another traffic stop at 1:58 a.m., less than 2 hours after and 2 miles away from the first stop. The same signs of impairment were observed and the woman was again arrested and taken to the police station. This time she received additional citations for driving within 12 hours after an arrest for DUI or DWI and willfully disobeying a lawful order of a police officer. Driving within 12 hours of a drunk driving arrest is a jailable offense that carries a maximum penalty of 60 days, and while it’s not that common, it is definitely an offense that a judge will not take lightly. The woman will be summoned to appear for trial sometime in the next couple months at the district court in Essex. She may chose to resolve her cases in district court or request a jury trial and have the case transferred to Towson. In this type of situation the defendant and her attorney will likely be better served by trying to have the cases consolidated to the same trial date, which the clerk’s office will likely do considering the arresting officer is the same. Assuming the cases are set for trial on the same day a good defense strategy would be to try to enter into a plea agreement on one of the cases in exchange for the State dismissing the other. 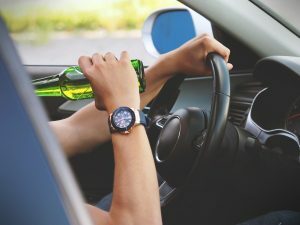 If the State agrees to drop one of the cases it may turn out to be the first case, as it would be reasonable to expect the prosecution to be firm on the charge of driving within 12 hours after a DUI arrest.